Join our new loyalty program, Donor Rewards. 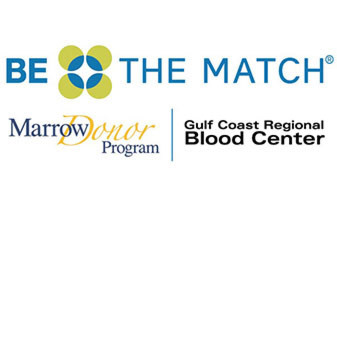 Earn points every time you save lives. Redeem your points for gift cards to shop at your favorite brands. Text COMMIT to 999-777 to receive reminders and updates. Donate April 14-30 at any location and get our new T-shirt! 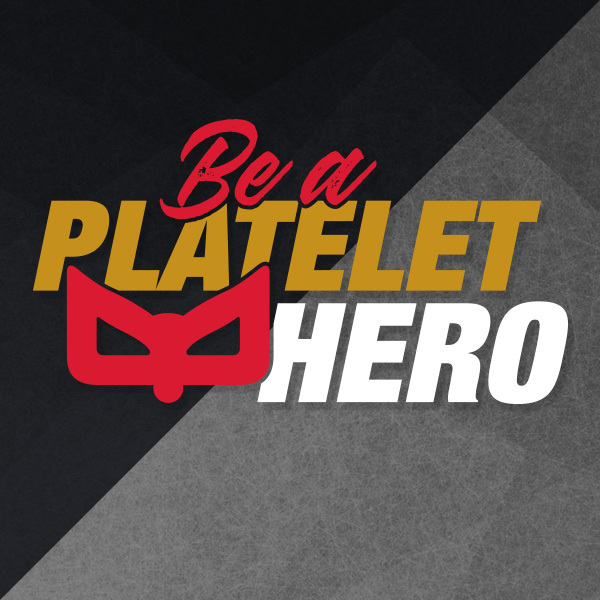 Learn about the importance of giving platelets. 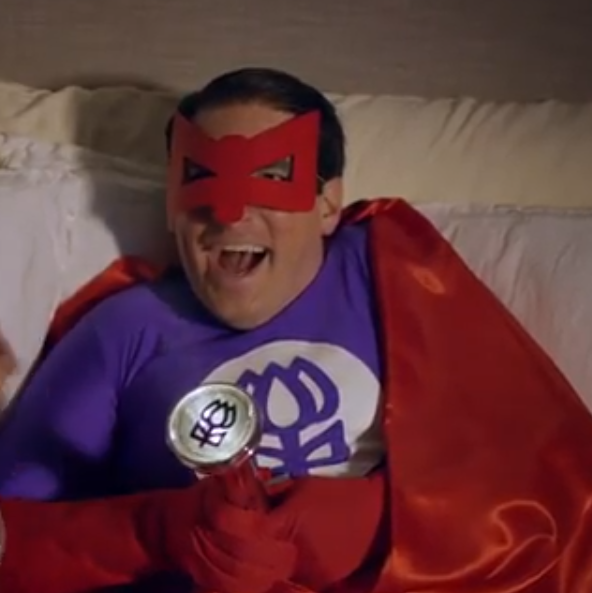 Captain Life Force will show you that you can be someone's hero too. View our videos to discover why giving blood is important. 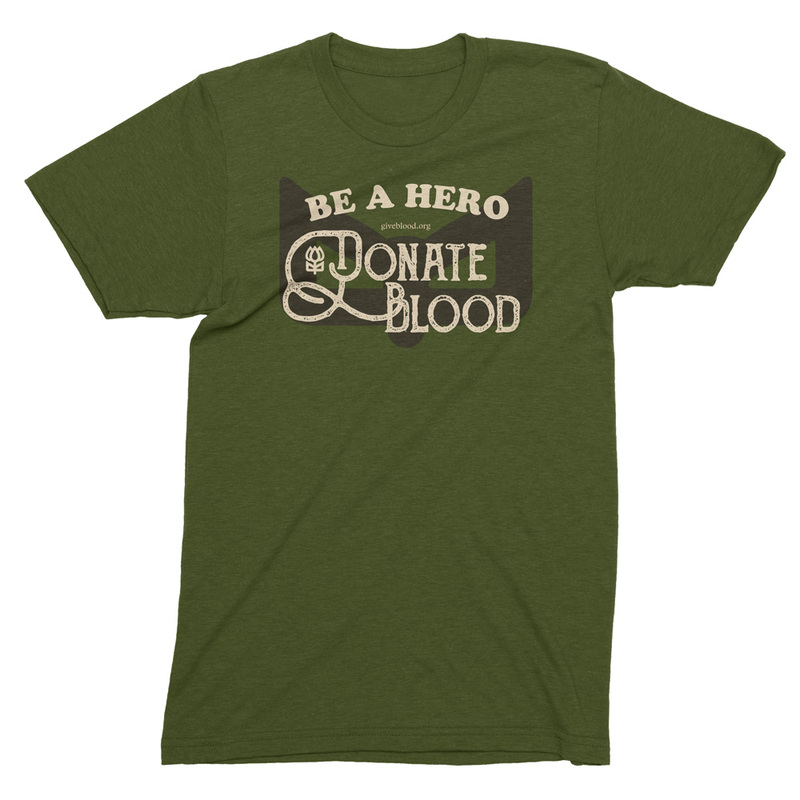 Give at a Community Advocate drive and receive a Be a Hero T-shirt. YOU are EXTRAORDINARY because YOU could save a life! Join now!